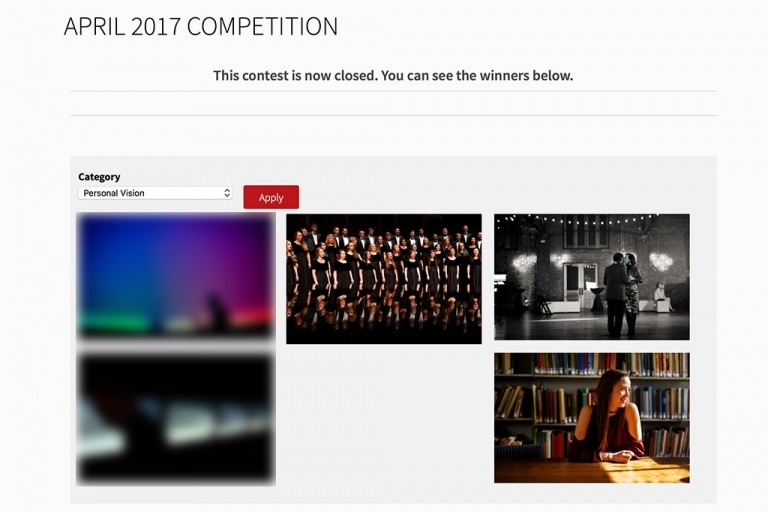 The votes are in for the University Photographers’ Association of America April photography contest. Of the six higher education photos I entered they took 2nd, 3rd, and 4th! That’s right, I placed three entries in the top 5 of my category. Happy, Happy, Joy, Joy!! !